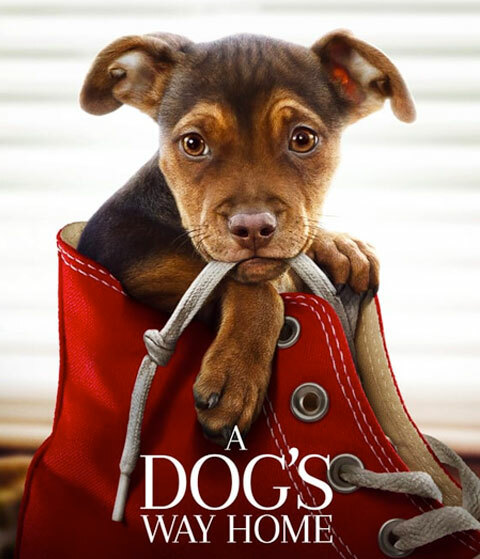 Based on the beloved bestselling novel, A Dog’s Way Home chronicles the heartwarming adventure of Bella, a devoted dog who embarks on an epic 400-mile journey home after she is separated from her beloved human. 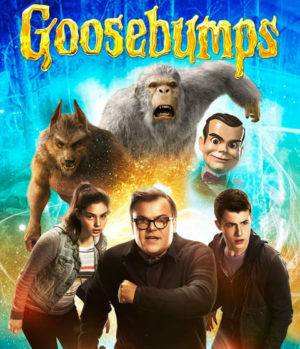 As a puppy, Bella (voiced by Bryce Dallas Howard) finds her way into the arms of Lucas, a young man who gives her a good home. When Bella becomes separated from Lucas, she soon finds herself on an epic 400-mile journey to reunite with her beloved owner. Along the way, the lost but spirited dog touches the lives of an orphaned mountain lion, a down-on-his-luck veteran and some friendly strangers who happen to cross her path.